Experience the warungs of the sidewalks in Indonesia through the dishes of Tok Tok Indonesian Soup House. Serving you street-style soups and dishes representative of those served from push-cart stalls on the streets of Indonesia, Tok Tok takes you through the rich flavours of Warung. 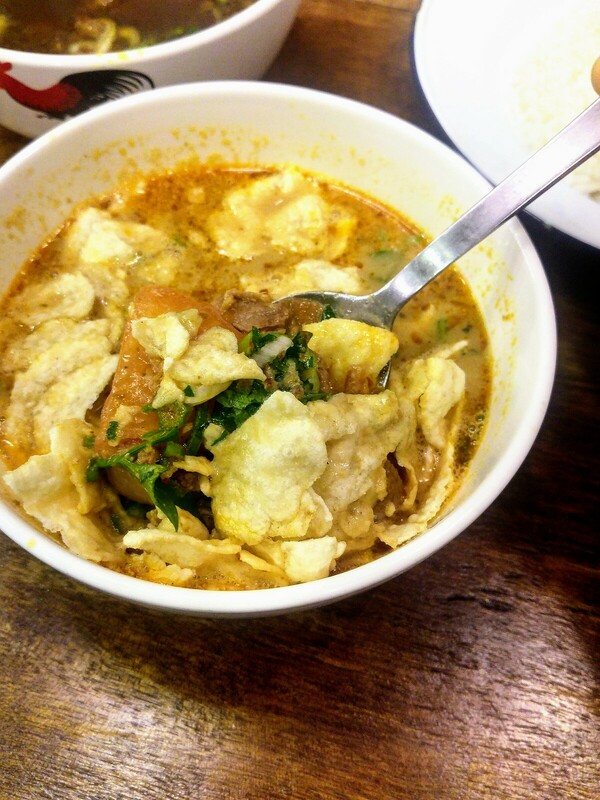 We tried 2 of their signature soups, Soto Betawi - Jakarta Beef Bowl ($9.50) and Soto Madura - Madura Beef Soup ($8.80). I like the Jakarta Beef Bowl which carried the sweetness of tomato, hints of herbs and spices and a touch of milk that gave it a body. 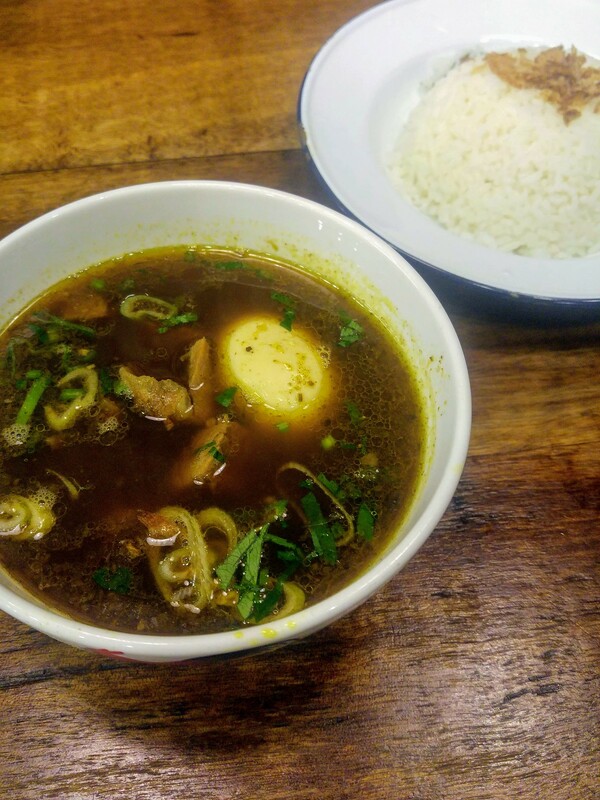 The Soto Madura is prepared using beef broth and lemongrass but somehow it had the flavour of instant mee soup which didn't resonate with the ingredients. Nasi Campur Bali ($9.90) to me is a feast for both lunch and dinner, especially for people who love sambal which is delicious here. 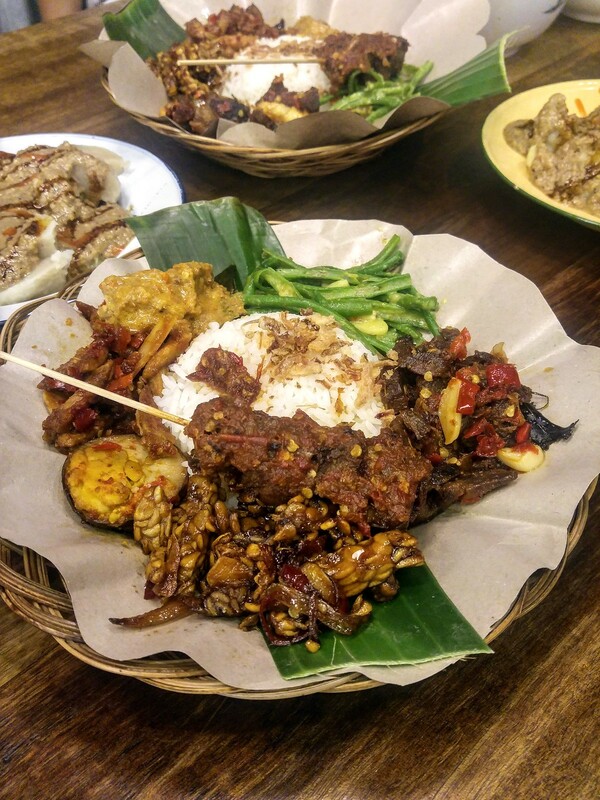 The platter consists Balinese style beef rendang, sambal shredded chicken, sliced beef tossed with sambal, sweet and spicy fried tempeh, Balinese stir fried long bean and beef skewers with basted homemade sambal. My favourite is the beef skewers with chunky beef cubes and the sliced beef. Though the latter were almost like beef jerky, they were moreish to chew on. On the other hand, the chicken and beef rendang were much drier than they should be. 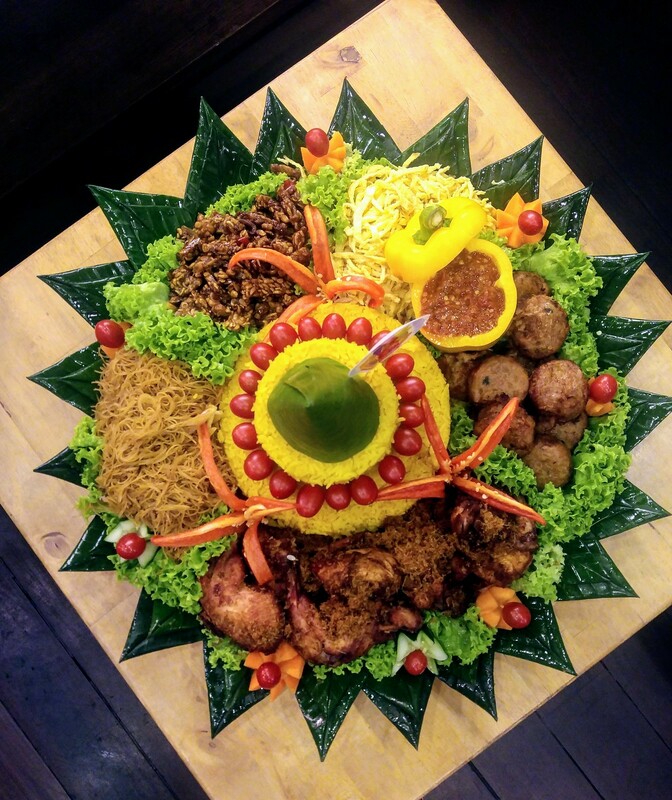 For a merry good time, Nasi Tumpeng is the dish to go for. 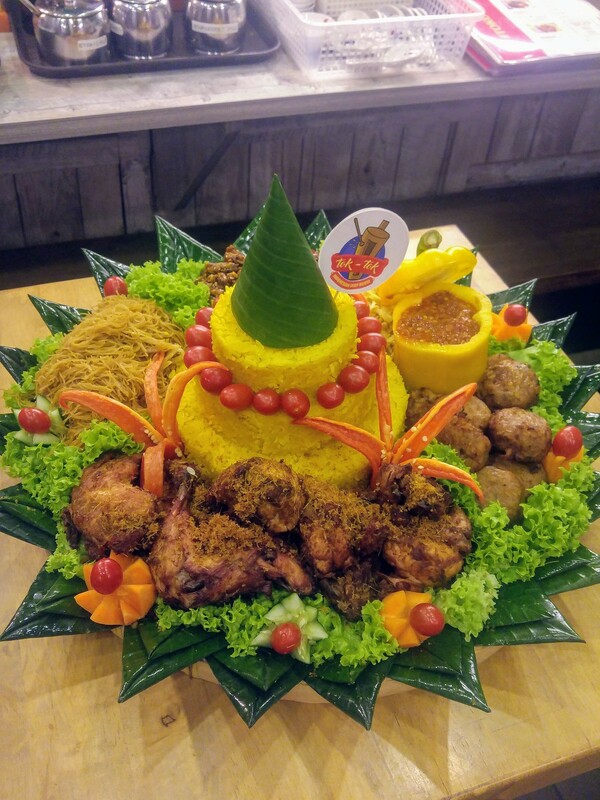 Good for 10 pax or more, feast on Indonesian turmeric rice served with traditional galangal fried chicken, fried vermicelli, sliced omelette, fried potato cake, sweet and spicy fried tempe, garlic crackers and homemade sambal. I love its colors, the mood that it evokes and the hearty dishes. You will see the fried potato cakes flying off the plate the fastest, followed by the fried chicken, which was fragrant and crisp on the outside and juicy on the inside. The rice was very pleasing too and remained so even after it got cold. 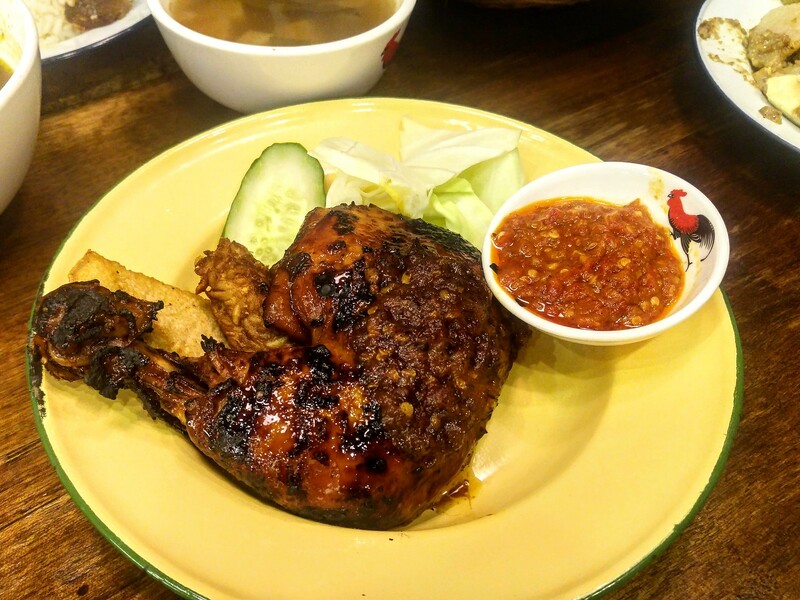 Ayam Bakar ($8.80) the famous Indonesian grilled chicken is highly recommended. The sweet glaze on surface was caramelised to release strong hints of smokiness and the flavours stood out even more with the sambal. 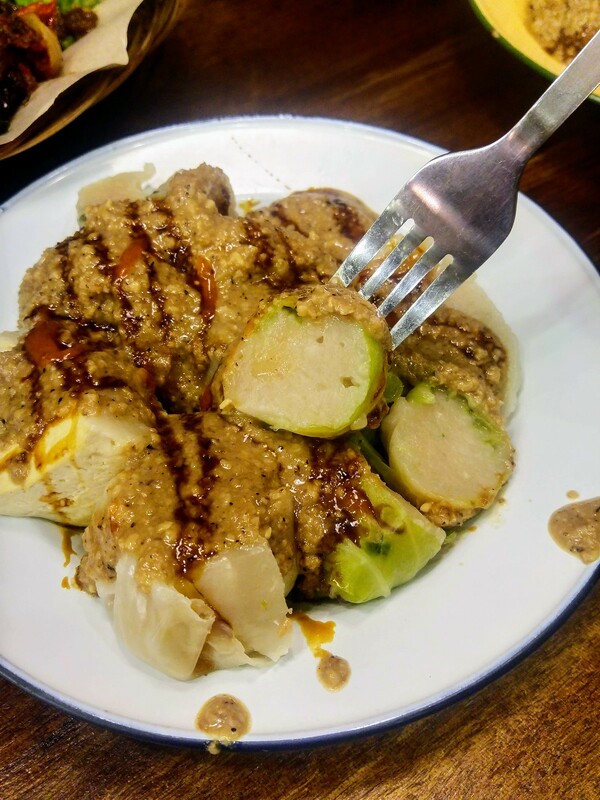 What didn't quite sit well with me is the Siomay Bandung ($8), a popular snack in Indonesia, especially in Bandung. With close resemblance with our Yong Tau Foo but the fish meat which is made by blending with flour and tapioca, was not as appetising - I find them to be just lumps of flour being stuffed into a variety of ingredients. The homemade peanut sauce, Kecap Manis was superb but failed to elevate the dish any further. Good for any weather is their Es Cendol ($3.80). The homemade pandan rice jelly was quite soft and the Javanese palm sugar had the fragrance and sweetness but not cloying. 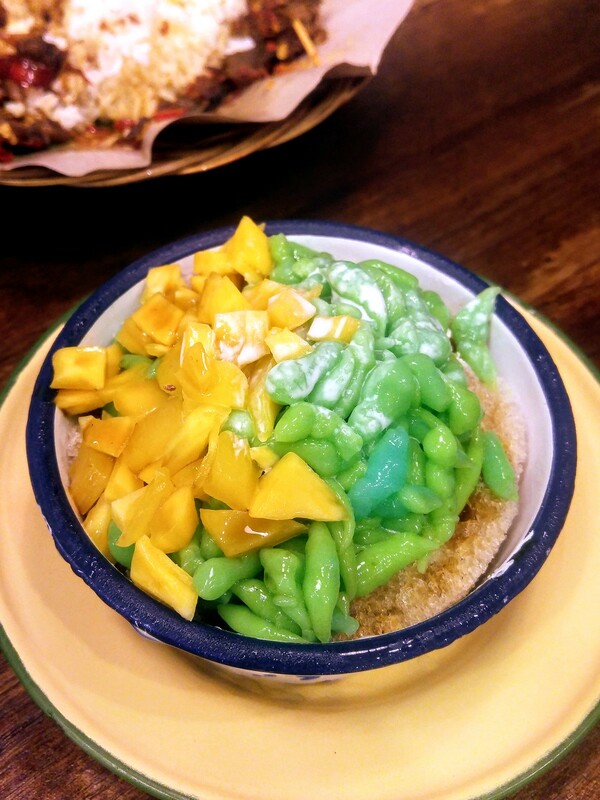 I like the diced jackfruit which provides crunch and natural sweetness to the dessert. It is not difficult to spot Tok Tok when it is one of the few buzzing with life along the shophouses of Ann Siang Street. 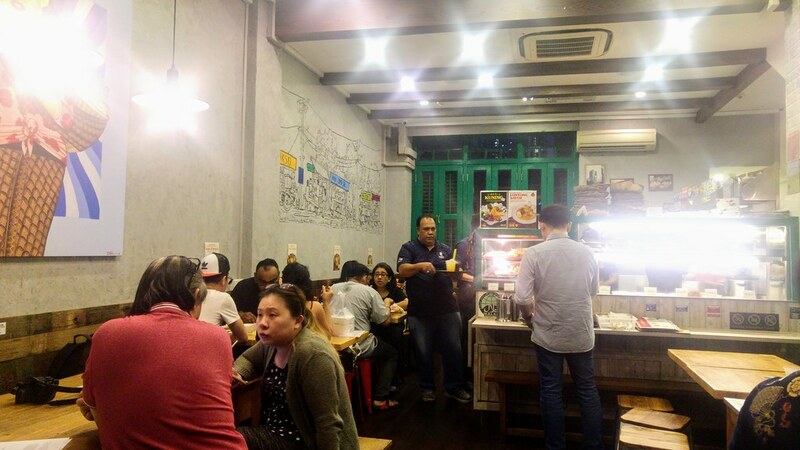 Apparently, Tok Tok has already gotten the stamp of approval from the Indonesians community in Singapore, as the go-to place for authentic Indonesian street food. Small but cosy, do experience it yourself.